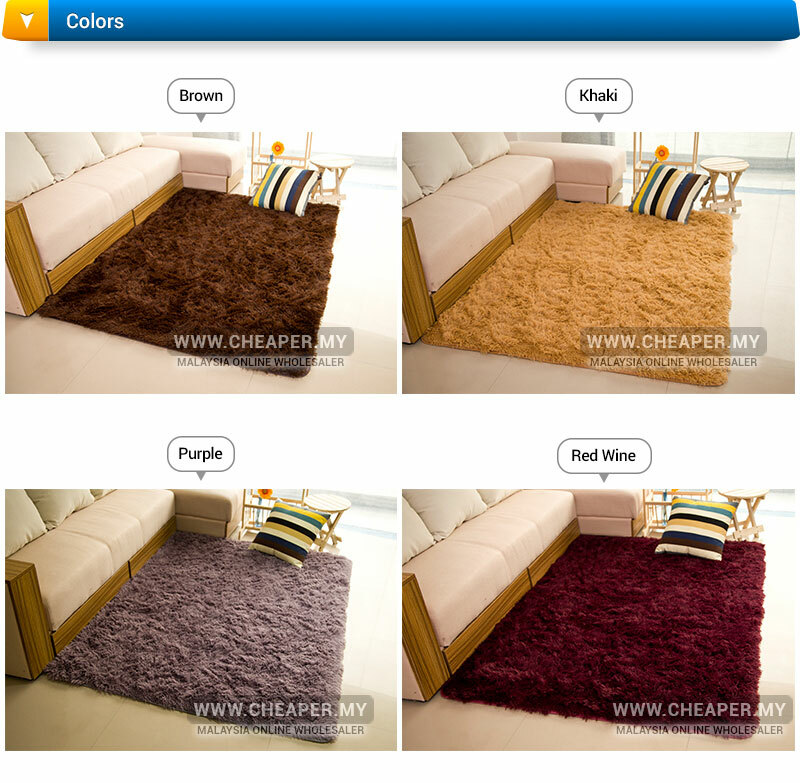 Add a splash of colour to your living room or various areas with one of these beautiful floor mats. 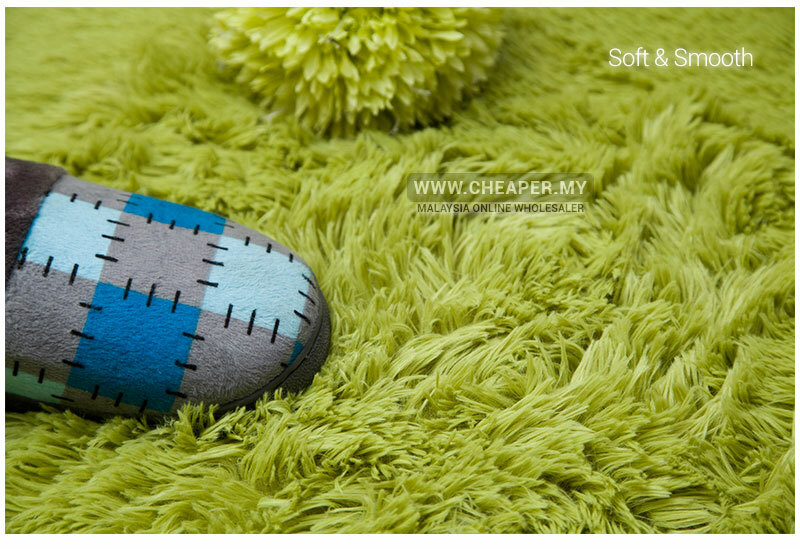 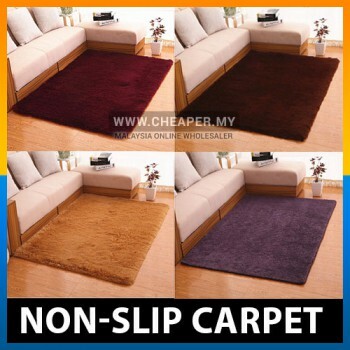 Each is highly absorbent and features a non-slip backing which helps you to avoid slipping. 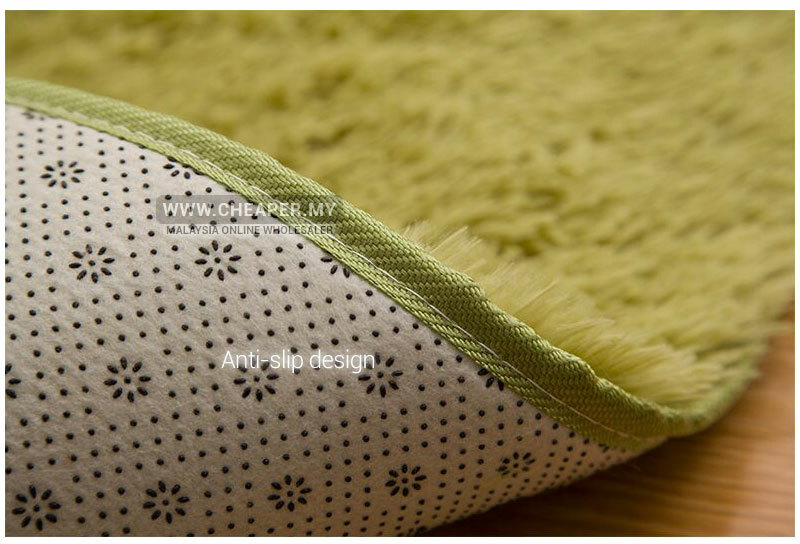 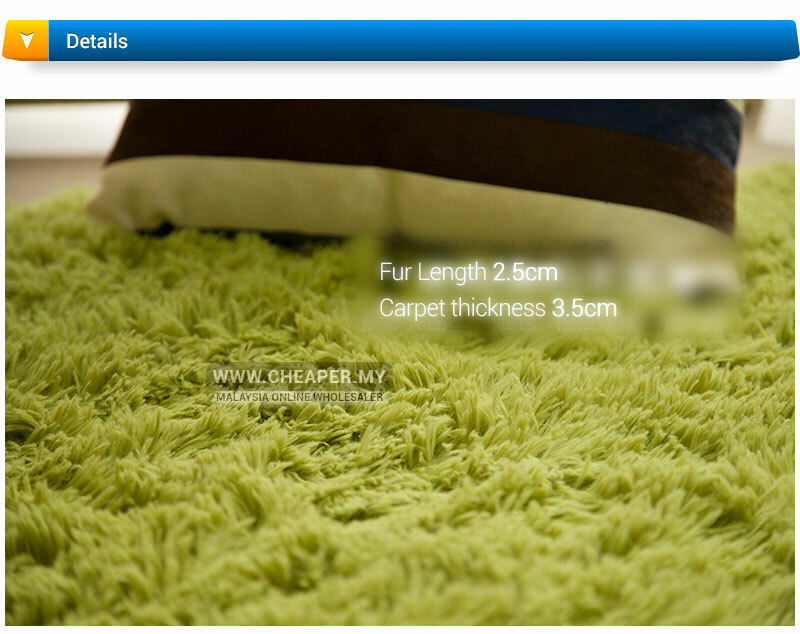 Part of the memory foam material makes this practical mat comfortable to stand on and super soft underfoot. 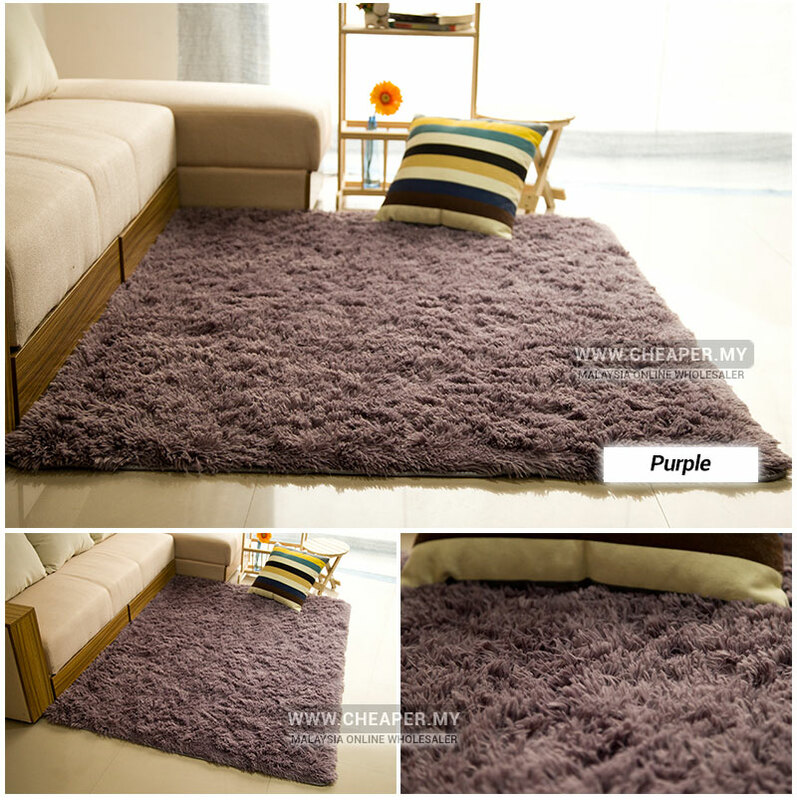 The perfect addition to your home! 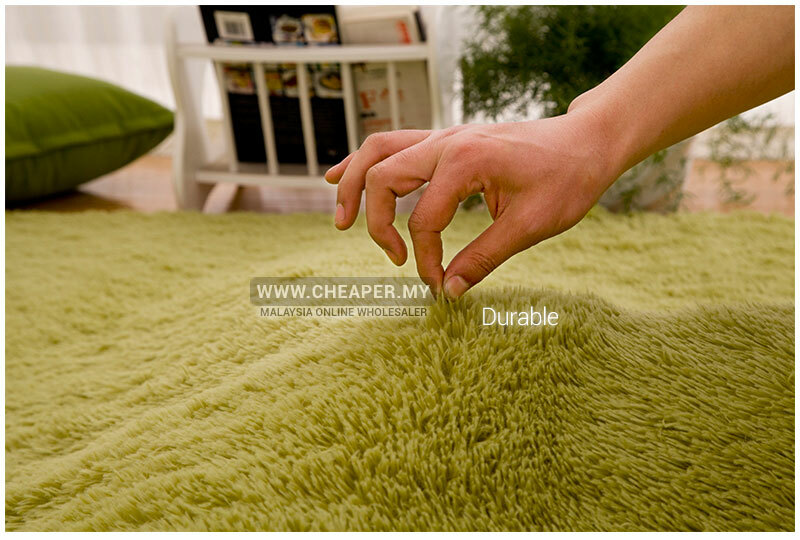 Extra thick layers promote high water absorbency with quick-dry feature. 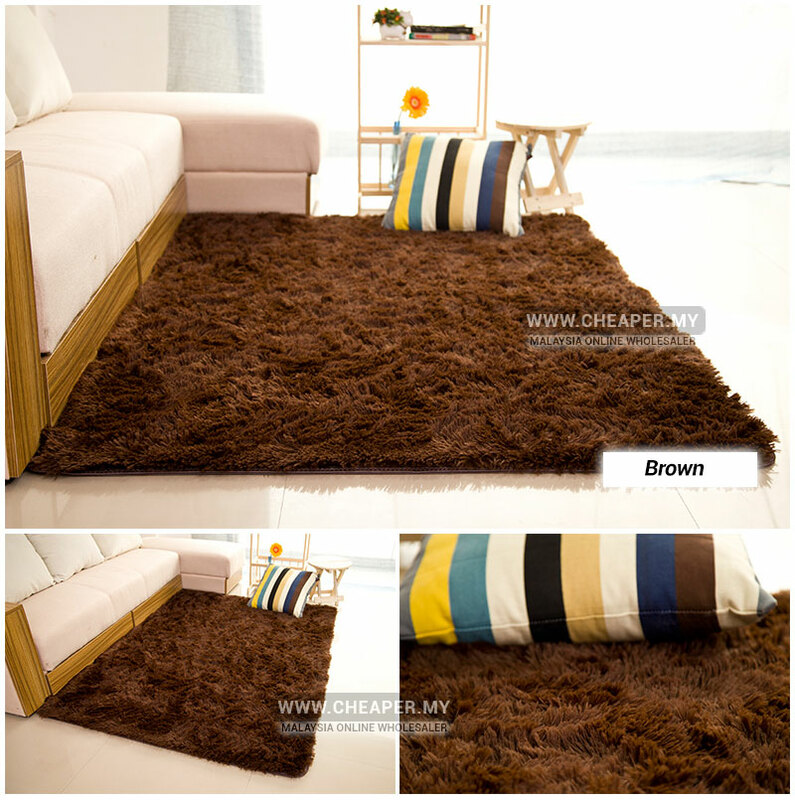 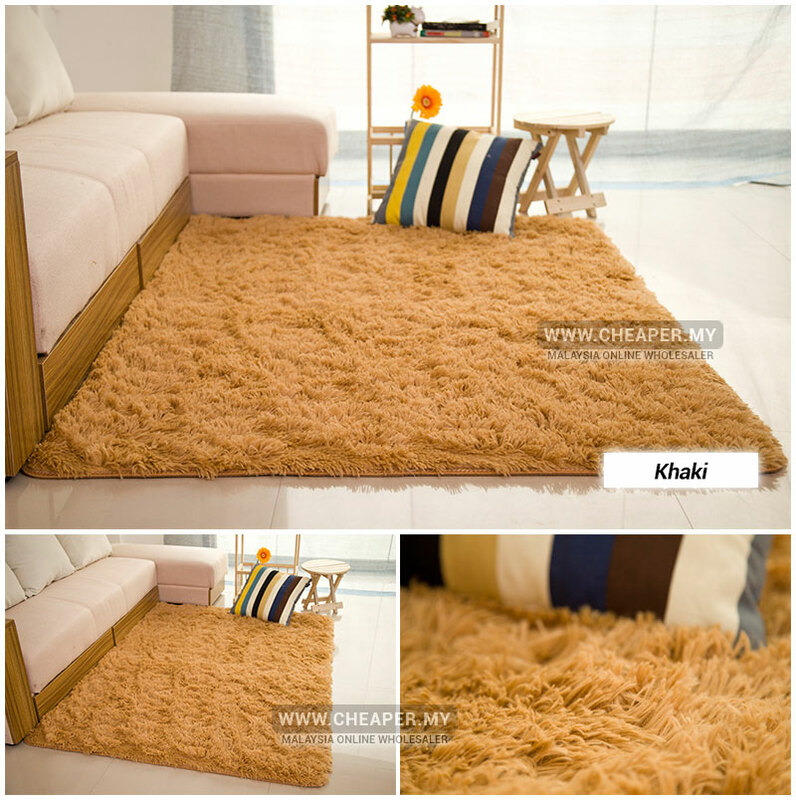 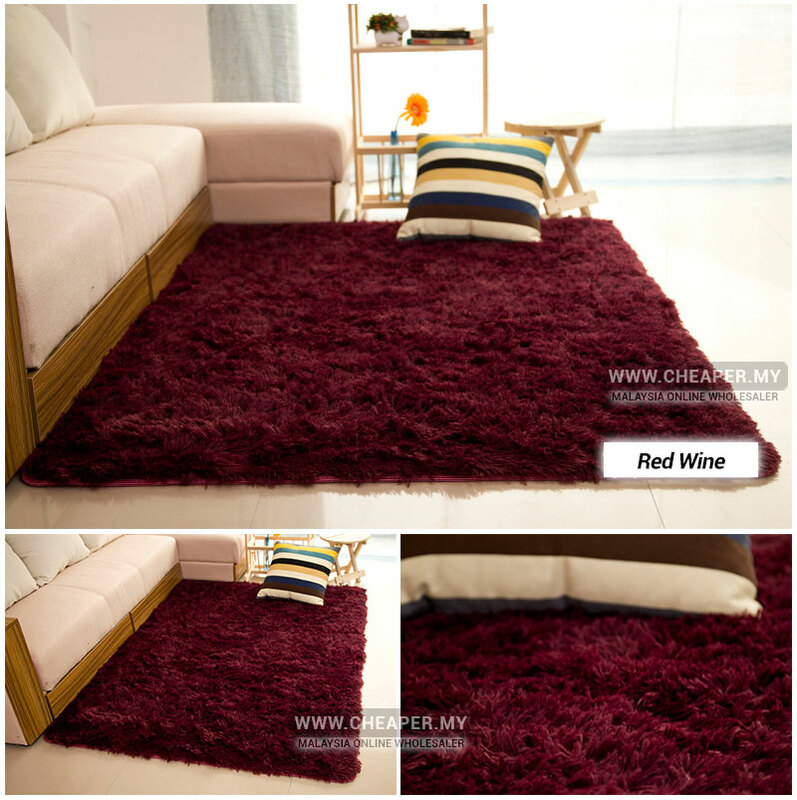 Suitable for living room, bedroom and etc.